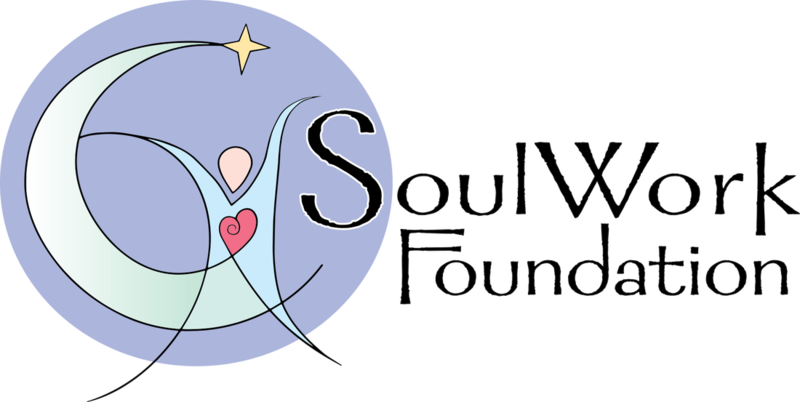 Welcome to the SoulWork Foundation Website, a non-profit organization dedicated to the development and presentation of SoulWork, an educational and practical tool for psychological healing and transformation. This will help individuals and groups learn to resolve conflicts and live harmoniously. SoulWork is open to all faiths, races, ages and genders. We stand with Standing Rock. See our news page for a letter about our position on this. Led by Mariam Baker and friends. Give freely of your joy. Heart speaks to heart, and soul to soul.